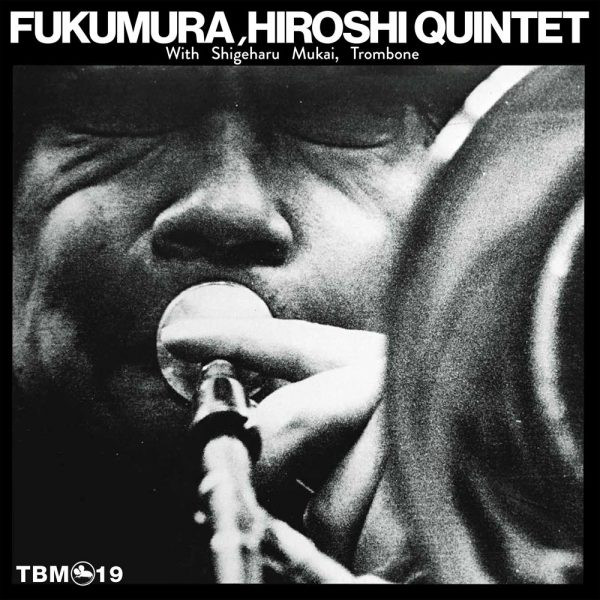 Limited reissue of great Hard-Bop / Post Bop album by trombonist Fukumura Hiroshi feat. guest Shigeharu Mukai. Originally released by Three Blind Mice, Japan 1973.